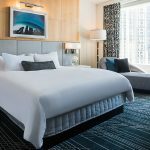 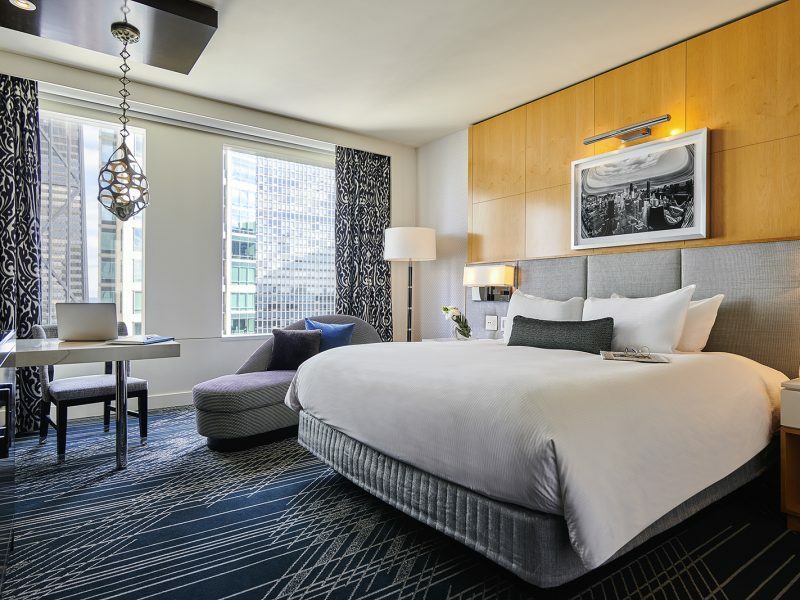 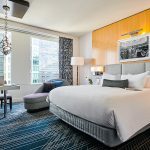 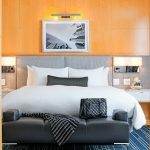 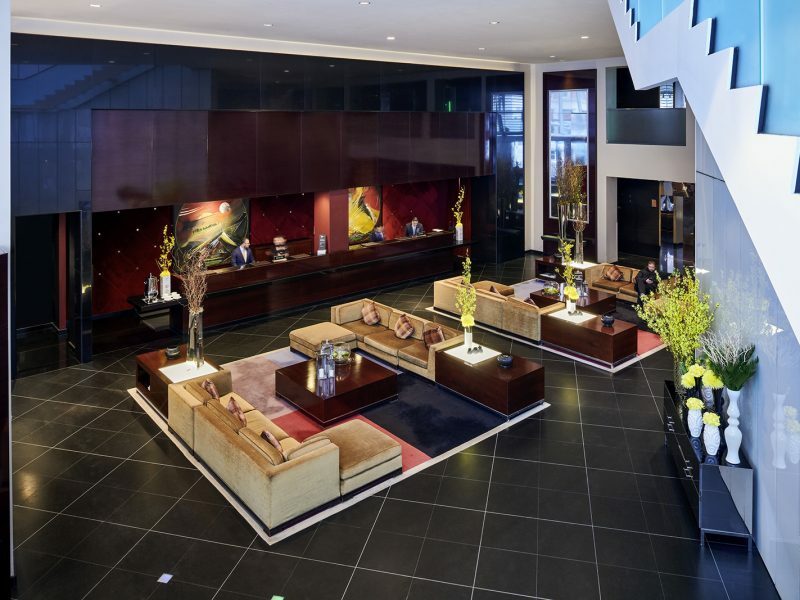 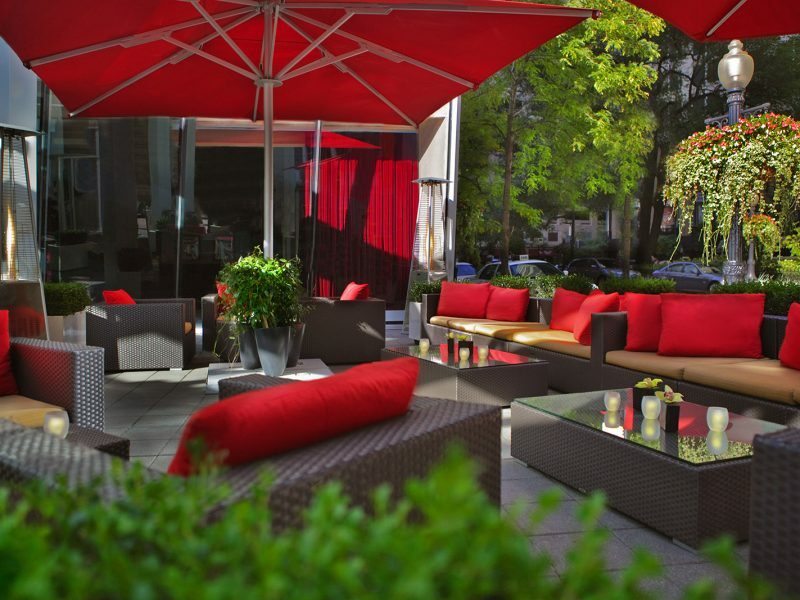 The nouveu Sofitel Chicago Magnificent Mile offers an opportunity for guests to experience the city of Chicago through a newly reimagined, contemporary French lens. 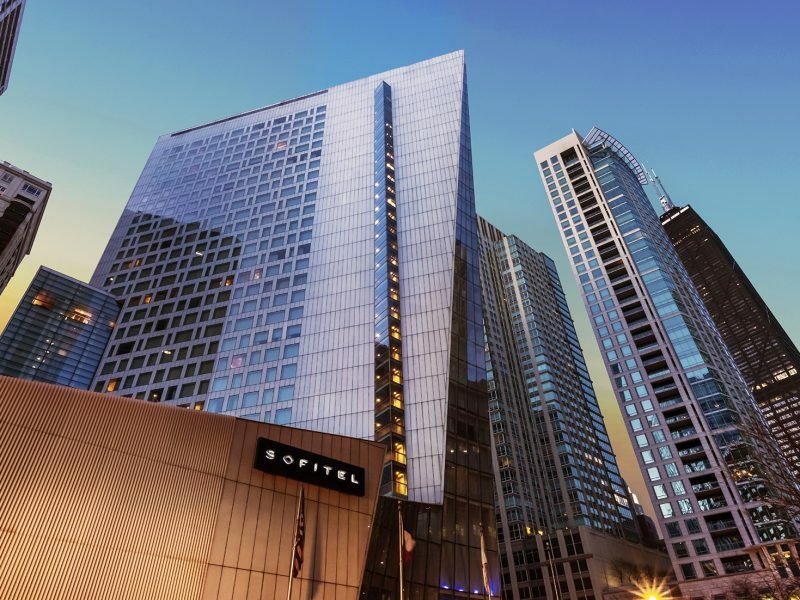 The best of downtown is right your fingertips, including the famed Magnificent (or Mag) Mile for shopping and visiting notable landmarks. 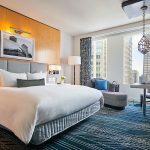 The property houses 415 freshly upgraded guestrooms, including a truly one-of-a-kind Presidential Suite. 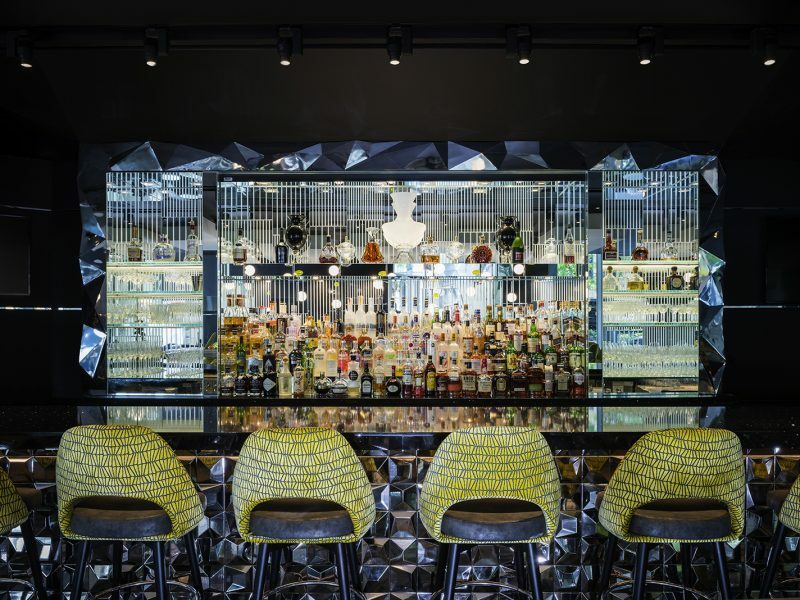 Le Bar, the stylishly modern downtown Chicago bar, features floor to ceiling glass walls and an inviting modern atmosphere. 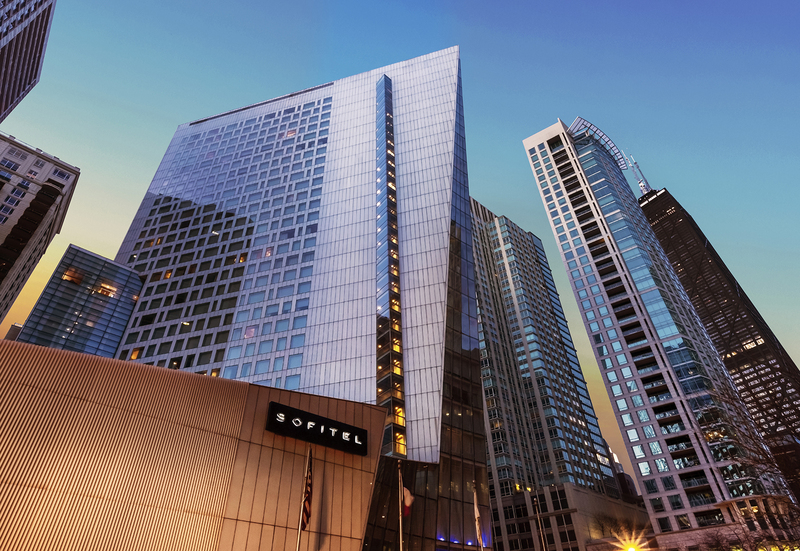 Inspired by the hotels architecture, crafted by French Architect Jean-Paul Viguier, the design boasts modern lines and bold shapes. 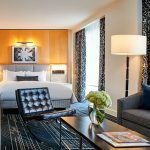 Luxurious leather textures and playful faux fur throw pillows pair with sleek lines and metal accents promising a metropolitan cocktail and dining experience.